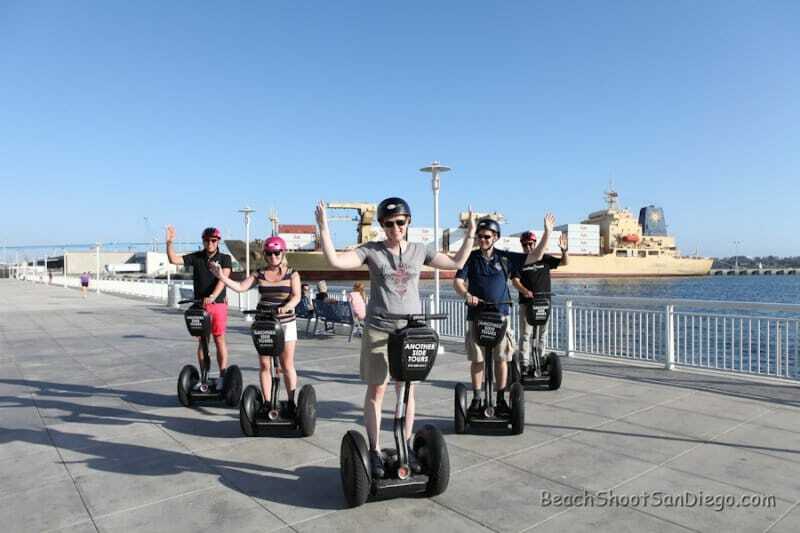 On this fantastic Segway tour we set out to discover the San Diego Embarcadero. 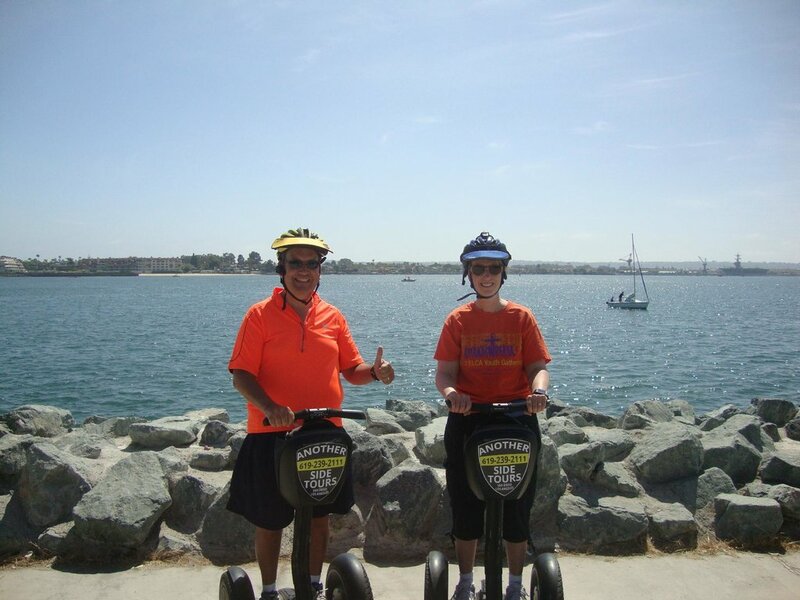 The Embarcadero is a beautiful boardwalk located along the downtown waterfront. 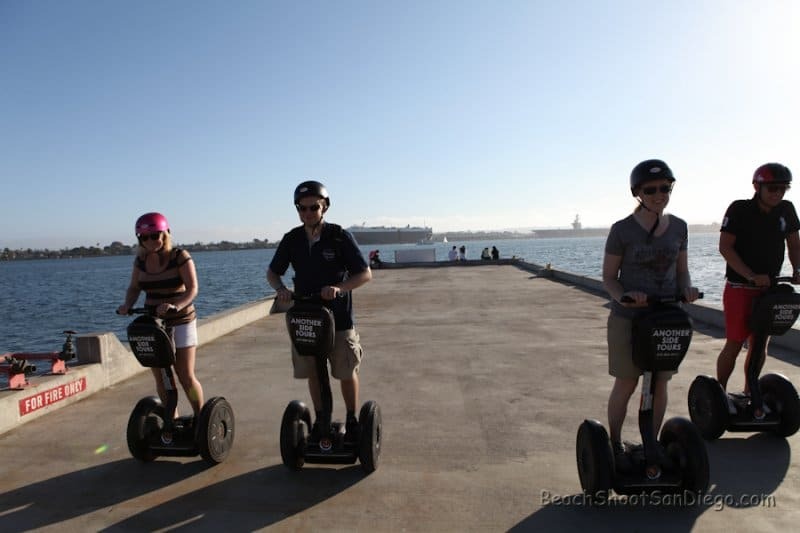 This boardwalk extends from the Embarcadero Marina northward to the Maritime Museum of San Diego and offers an amazing Segway ride. 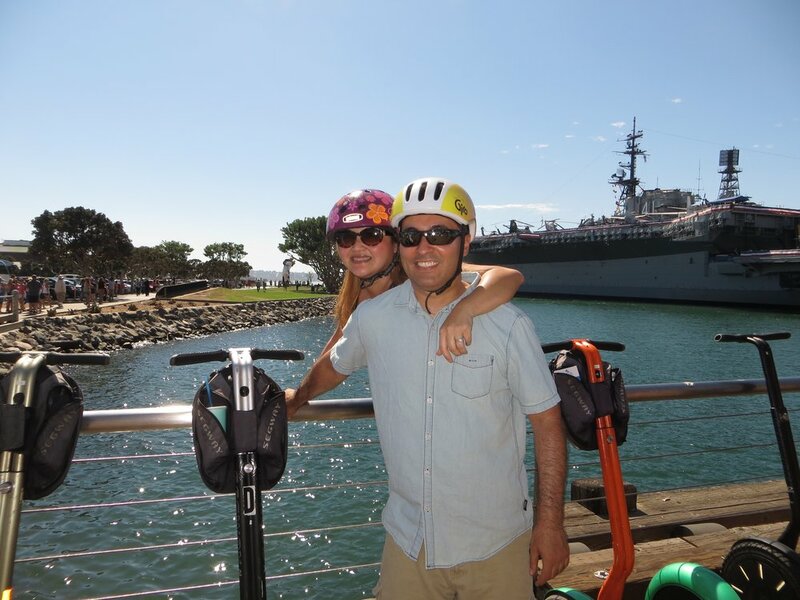 Points of interest along the Embarcadero include the Convention Center, Embarcadero Park, Seaport Village, the USS Midway Museum, the Tuna Harbor Park, Hornblower Cruises, the Cruise Ship Terminal, and various restaurants and gift shops. 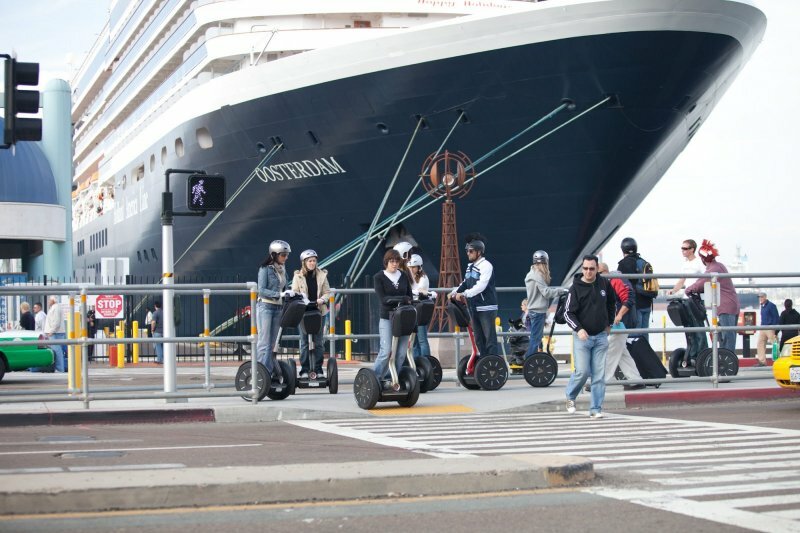 “Embarcadero” is a Spanish word meaning “landing place”. 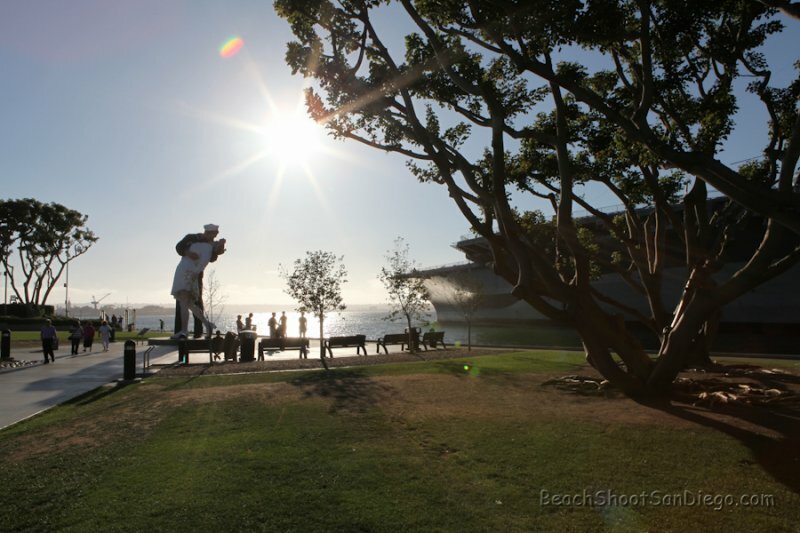 The Embarcadero is a very special, beautiful, memorable, and unique place to say the least. There is nothing like it in the entire World. 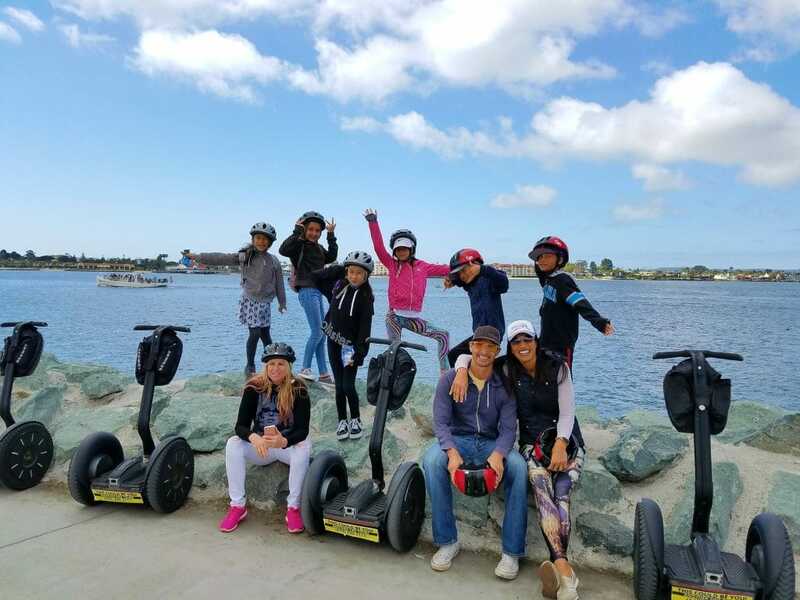 This tour was created to show you this beautiful bay front of “America’s Finest City.” Join us on this remarkable journey via Segway personal transporter and enjoy the ride of your life. 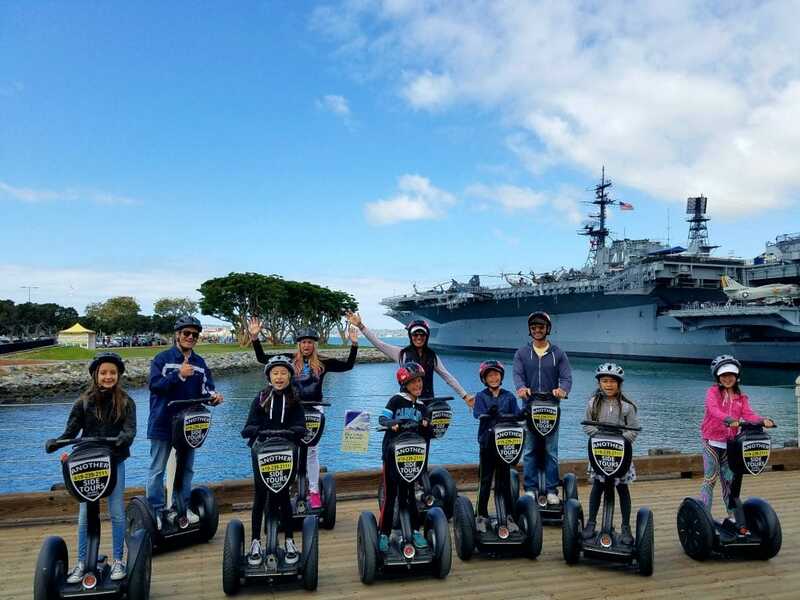 On this tour, we will show you the best parts of The Embarcadero, San Diego Bay, the Tuna Pier, The USS Midway, the Greatest Generation Walk, the Urban Tree Exhibit, the Star of India, the Maritime Museum and much more! 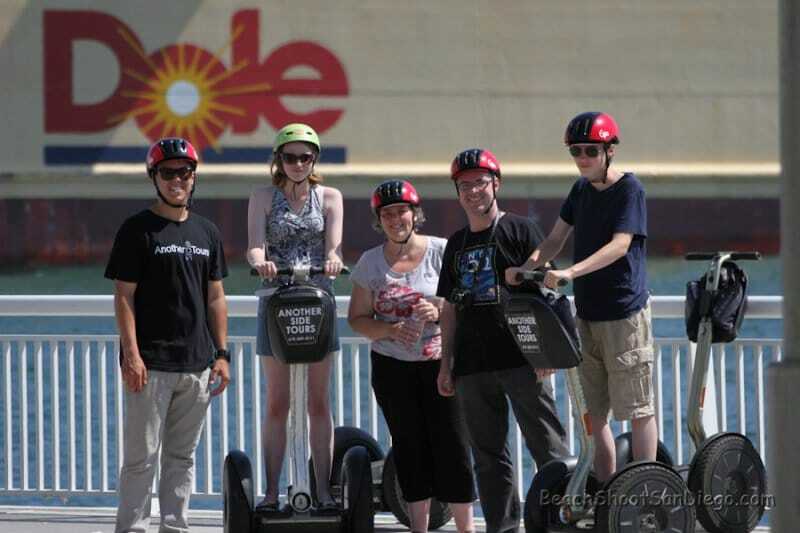 Be prepared to have fun and make sure to bring a camera too!